I’m what you might call an “Iowa City enthusiast”. As residents, we are extremely fortunate to be surrounded by an incredible number of people who work every day to make this a better place to live. Even so, Iowa City has its blemishes. 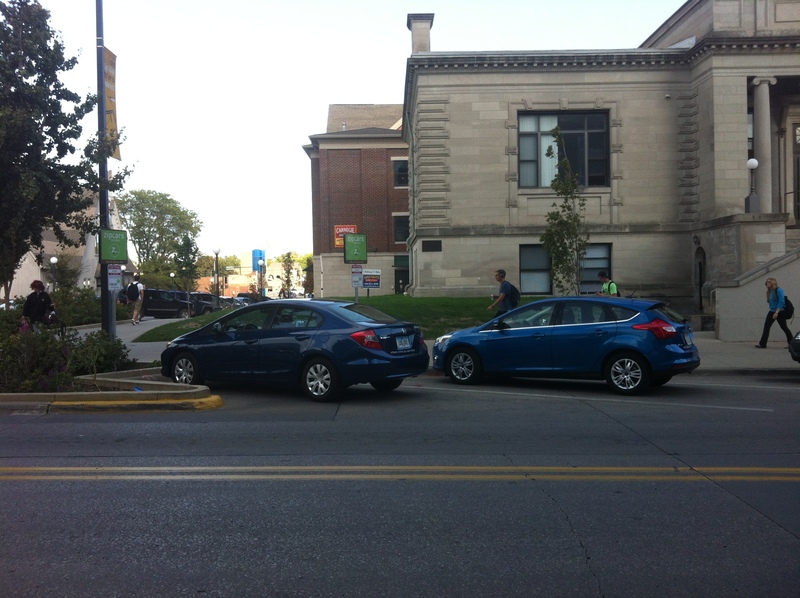 When I first relocated to study at the University of Iowa, I was taken aback by how hard it is to use a car here. Where I used to live, I was used to driving everywhere and not having to worry much about parking. 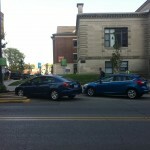 Iowa City has a famously pedestrian downtown and it can sometimes be at odds with car ownership in general. But we all have places to be, don’t we? Cars give an amazing sense of freedom and independence, but as many have found, they also can be amazingly expensive and often inconvenient. I’m a big fan of sharing and pooling resources. Not only is it a great way to save money, but it’s also a great way to reduce the number of things you have to worry about, and even to meet amazing people. I ride our buses; I borrow from our amazing city and university libraries; I enjoy our parks, trails, and recreation; I shop at a community-owned grocery store; I work out of a coworking space; I work with community-maintained software; and I am an open source software developer who gives back to that community. I’m also fortunate enough to be married to an amazing woman with whom I’m incredibly happy to share my life. I just moved back to Iowa City, after living in New Haven, CT because of a job at the Yale School of Medicine. 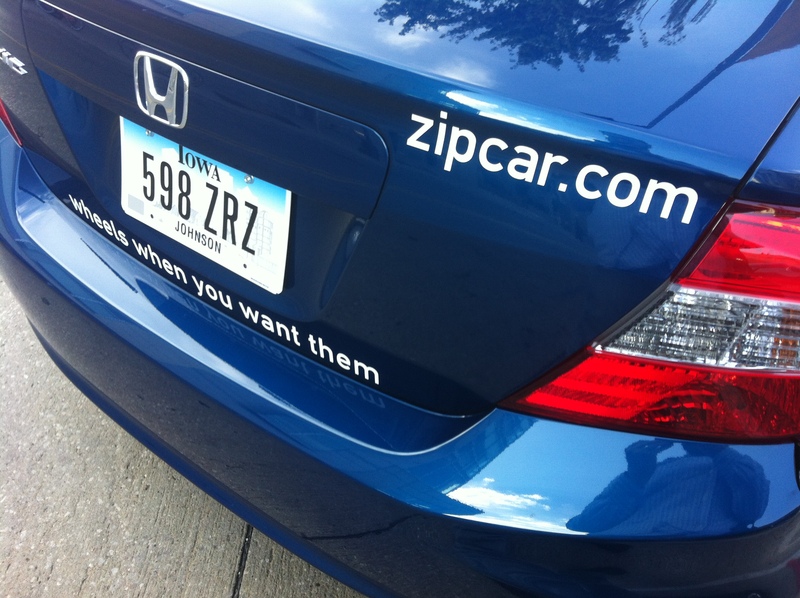 While I was there, I was happy to find a great car-sharing service called Zipcar that included a Yale-subsidized membership. I even lived there for a year without owning my own car. 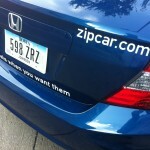 When we decided to move back, I was happy to learn that Zipcar was coming to Iowa City soon after we arrived. If only it had been here when I was a student! I still work for a company based out of New Haven, CT (they’ve been gracious enough to let me work remotely from Iowa), and I often travel for work and open source conferences. 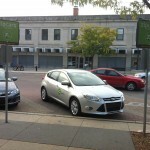 It’s great to know that I have a car waiting for me downtown Iowa City if I need it, in New Haven two blocks from my office, in Philadelphia and New York if I get stuck, and in many cities where I might visit. That’s not bad for a small yearly membership fee and then $8/hr. That price includes gas, maintenance, and auto insurance too. 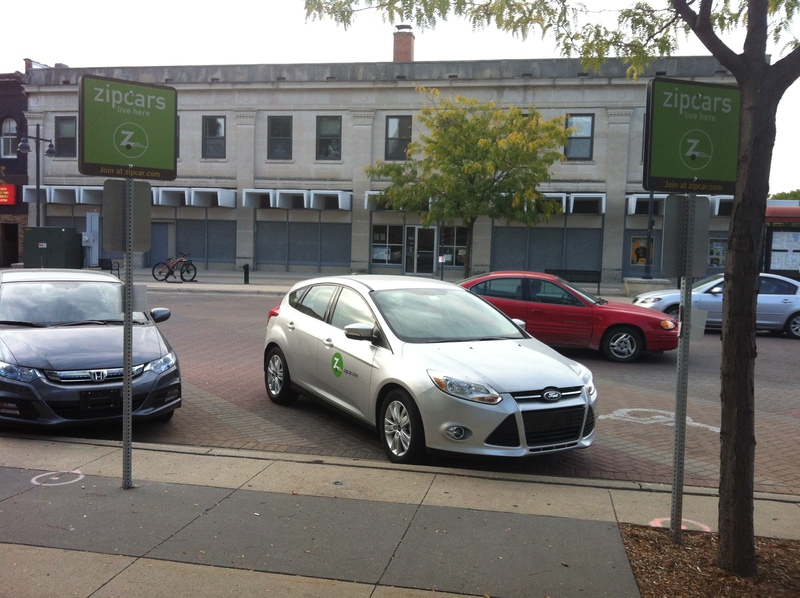 We do still own a car, but with Zipcar and everything else Iowa City has to offer, we’ve been able to delay the purchase of another. That helps reduce traffic congestion in Iowa City, saves us money, reduces our environmental footprint, and reduces the number of car related headaches we have. To me, that’s a great example of a win-win scenario. Sharing is Caring by Benjamin Oakes is licensed under a Creative Commons Attribution-NoDerivs 3.0 Unported License.